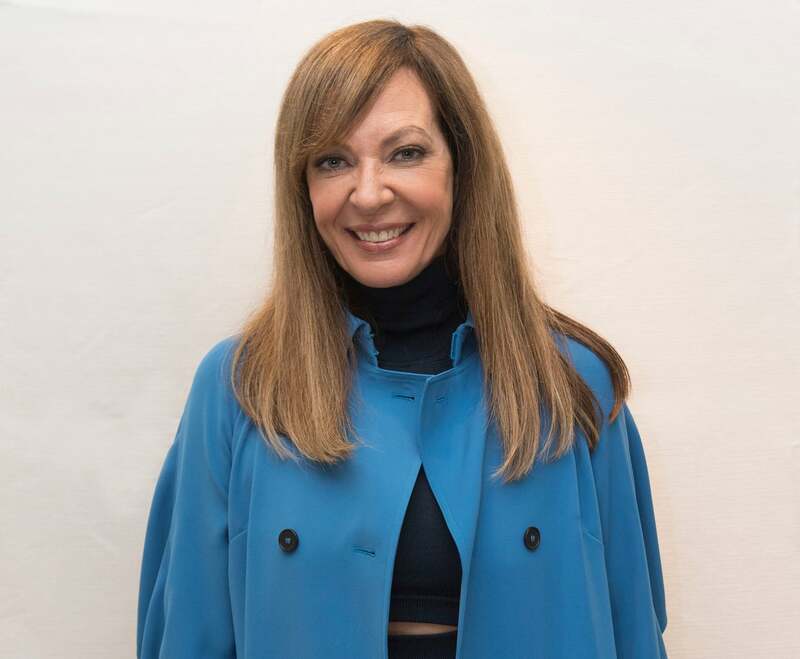 Allison Janney had dreams of becoming an Olympic figure skater when she was young. But because of an accident at age 17, when she ran through a sliding glass door and seriously injured herself (with a scar on her leg to remind her of the incident) Janney gave up on that dream. The closest she got to getting back on the ice was portraying LaVona Fay Golden, the mother of controversial ice skater Tonya Harding in the biographical black comedy I, Tonya. But after the accident, she felt that it was “the universe’s way of telling me in a more violent way that it was time to move on from skating. It’s an acrobatic sport and I’m six feet tall. I could do two double jumps and that was about it.” It was when she attended Kenyon College in Gambier, Ohio and studied with Paul Newman, who directed her in a play, that she seriously considered acting. Newman and his wife Joanne Woodward encouraged her to continue acting. She appeared in several TV shows but it was in 1999 when she was cast in the role of presidential press secretary C.J. Cregg on The West Wing that she was critically recognized. In 2014, Janney got accolades for her role as Bonnie Plunkett, the recovering drug and alcohol addict mother of Anna Faris’ character Christy Plunkett, in the TV series Mom. A versatile actress who works in TV, film, and theater, Janney attributes her being grounded to her upbringing. “I’m so grateful to my parents for grounding me with what’s important about life. My mother, who is a former actress, taught me kindness. And my father, who is a jazz musician, taught me to love music.